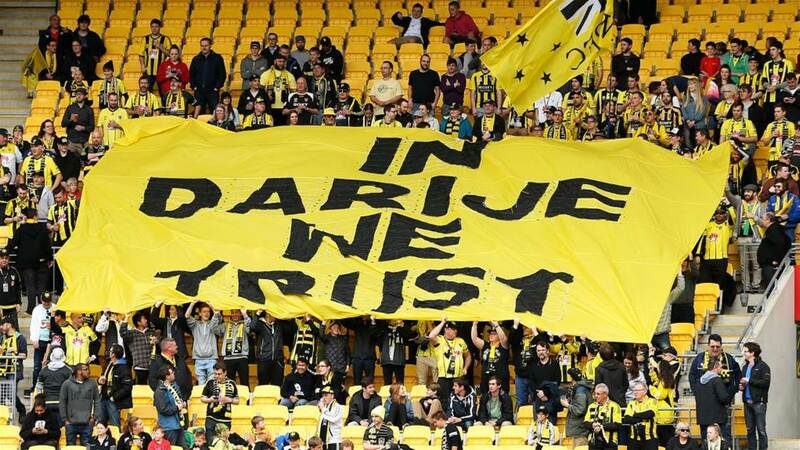 After previously assuring that he'll stay until the end of Wellington's season, the club have announced Darije Kalezic will be leaving immediately. In a clearly rushed media release - where Kalezic was referred to once as "the Dutchman" - Wellington have announced that their head coach will be departing even earlier than expected. Wellington's Youth Programme Head Coach, Chris Greenacre, will take charge of the club until a replacement is found. In a move that will undoubtedly thrust the club into further turmoil, Kalezic stated that his decision has been based on allowing a replacement to familiarise himself with the squad before next season, despite only a few rounds remaining, and no replacement announced. “Since the club and I weren't able to find mutual agreement on how to proceed in the future, my professional belief is that the next coach should be provided with (the) opportunity to lead the team for the remain(der) of the season in order to have enough time to create his opinion about (the) current squad and his own action plan on how to proceed in the season to come," Kalezic said.